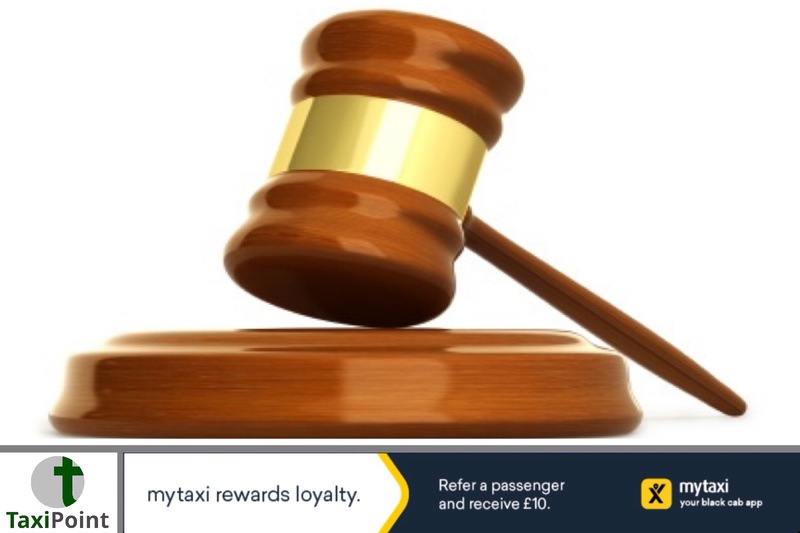 TOWCESTER TAXI AIRPORT TRANSFERS 01908 263263 RELIABLE ROAD TAXI TRANSPORT: Three men sentenced for selling fake private hire vehicle insurance policies. Three men sentenced for selling fake private hire vehicle insurance policies. Three men from Newham have been sentenced for selling fake private hire insurance policies to minicab drivers. 35 year old Ajay Haque from Forest Gate, Anik Dixit, 34 from East Ham and 33 year old Mohammed Nur Ahmed from Manor Park had set up a "ghost-broking" company, where they sold hire and reward insurance to private hire drivers but added drivers onto trade policies. This scam meant that private hire drivers, despite being uninsured, would not show up to the police as being uninsured when checked. The fake company, AHD solutions, sold the fraudulent insurance policies between June 2012 ans August 2013. To give an air of respectability, AHD solutions added Esure onto their website without permission. Esure subsequently took legal action after finding their company name was being used illegally. A total of 65 vehicles had been sold fake insurance documentation according to the Insurance Fraud Bureau. There was no suggestion that any private hire drivers were complicit in the fraud the fraudulent activities of the three men. The three men were sentenced for conspiracy to commit fraud at Snaresbrook Crown Court on August 7th. Haque, who pleaded not guilty, received a two year prison sentence, suspended for 21 months. He also received and a nine hour curfew which will last for six months. A 20 month prison sentence was issued to Dixit, who also pleaded not guilty, this however was also suspended for 18 months, and must complete 260 hours of community service.Ahmed who pleaded guilty, received a 17 month prison sentence which was suspended for 18 months, and must complete 220 hours of community service.